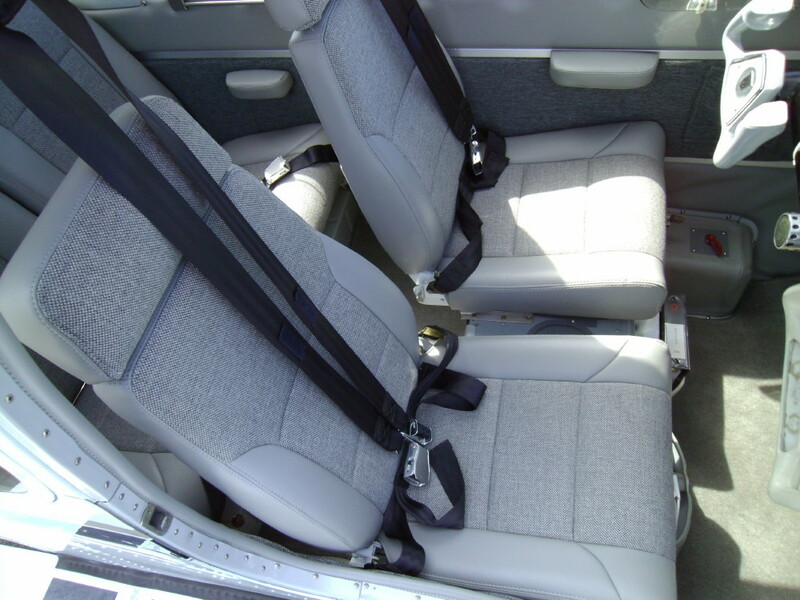 Bonanza F35 Seat Upgrade | 891JH | AVSTAR Aircraft of Washington, Inc.
891JH: Seats. Yes, it is finally time for the front seat upgrade. 891JH is prepared for new front seats. A pair of seats was acquired out of a Baron that was parted out, and the installation STC was purchased. The old seat mounts were removed. That was a treat; the forward rivets were difficult to access. But, success was ours! Locating the rails requires measuring at least twice before drilling. Then, the rear are bolted in, and the front ones are installed w/blind rivets. 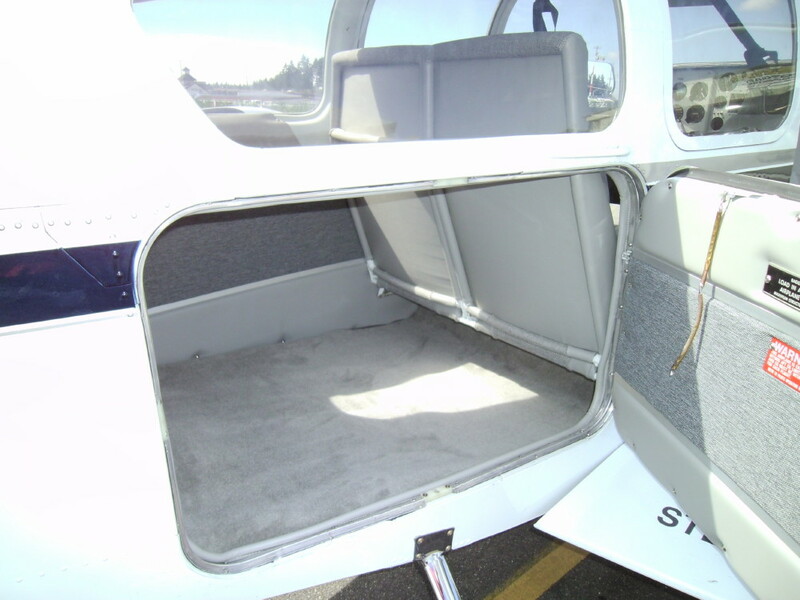 Once the rails are installed, the seats were put in the aircraft so we can plan the next step: upholstery! Also, a final fit of the rear seat was made. 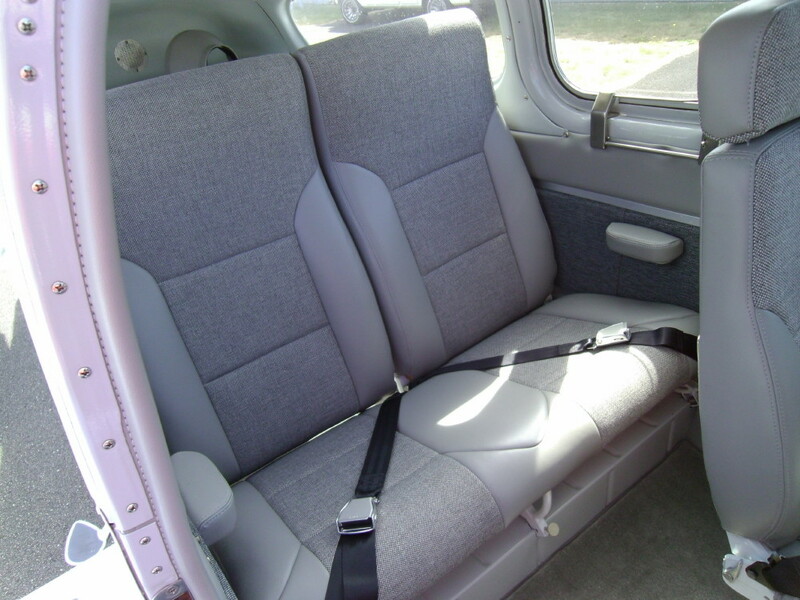 Rear seat is the bench, split-back, as used in the K & M models. Having done the side walls and headliner ourselves, it was a no-brainer that we needed a pro for the seat upholstery. 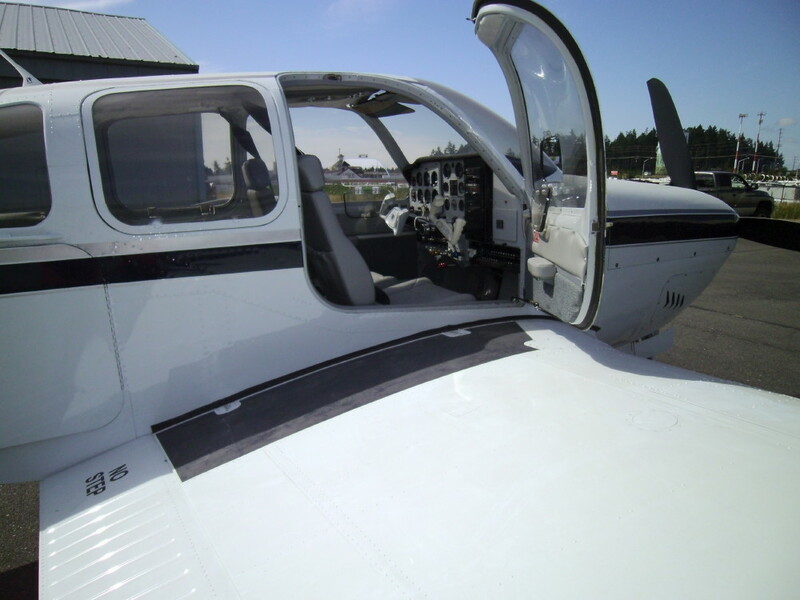 Rick and his crew from Cannon Aircraft Interiors in Everett, WA, worked that magic for us. Here's how she looks with the final work. And, I might add, my 6 ft plus frame fits much better!